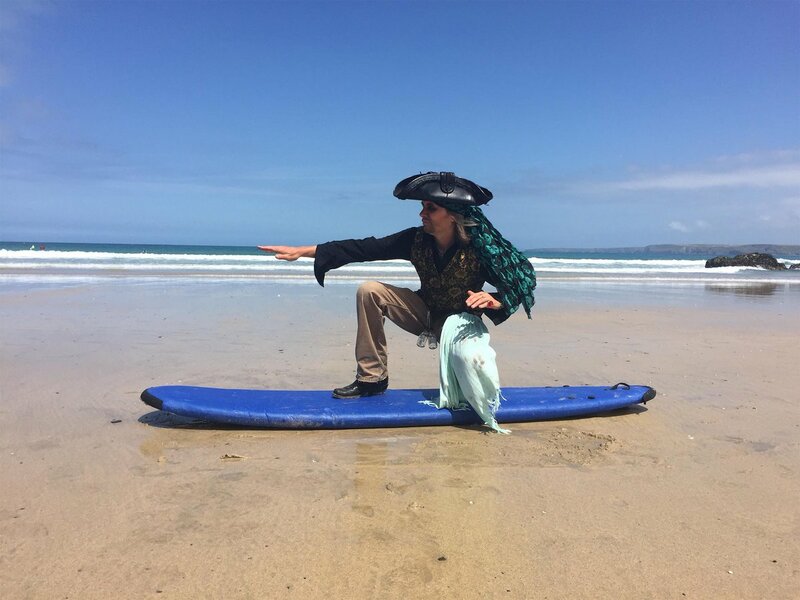 Pirate’s Quest is a great multi-functional venue in Newquay, Cornwall. The whole experience can be hired for private events complete with Pirate Crew! For more information or to discuss your requirements call 01637 873379 or email info@piratesquest.co.uk. Meet the Pirate guides here!